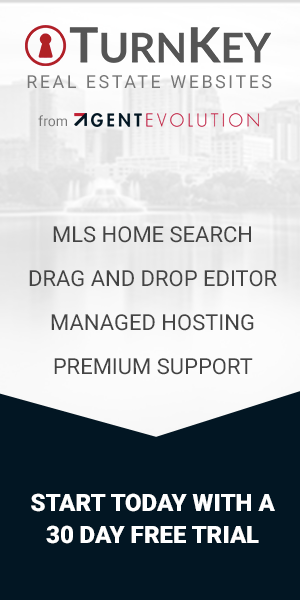 WordPress offers a lot of options for Real Estate agents. Entice site visitors to get homes by email or save a search. Offer a buyer guide or community guide. TurnKey sites include the tools needed to convert visitors into leads. Make your site’s listing pages look like single property websites. Import your listings from the MLS and choose any of 5 listing templates. The end result is a presentation that the homeowner and potential buyers will love. Even the best SEO efforts can be hindered by a poor website. With search engine friendly components like WordPress and IDX Broker home search, our REALTOR® websites were built to rank well on Google. We’ve recently added SSL to all TurnKey websites. This gives added SEO to your site, including MLS listing pages. Live chat with our support team during business hours for immediate assistance with basic questions. For more advanced needs, email our support team to get a fast and thorough resolution. To get you started off on the right foot, our team will schedule a personalized walkthrough of your new website. Your TurnKey subscription includes premium managed hosting and site maintenance for a fast and reliable real estate website. Sites are kept safe and secure through daily backups, malware scanning, and hacking attempt blocking. Blazing fast servers, an advanced caching system, a content delivery network (CDN), and WordPress software updates make for quick loading web pages. Online reviews are everywhere and they are making a huge difference in how consumers act. Your TurnKey website makes it easy to display your client testimonials in a clean, professional manner. It also helps in collecting those reviews by offering an online form. Just direct your clients to that page and they can do the rest. A lot can be done with a TurnKey website without any special web design knowledge, but sometimes it just makes more sense to pay someone to do the work for you. That is where our TurnKey Add-ons come in. Get personal training, email service setup, content formatting, and more to help you get the most out of your real estate website.